Lake Logan offers inclusive pricing, meaning that three meals a day are part of your nightly rate. Day guests and those choosing the room rate only option may purchase meals a la carte. 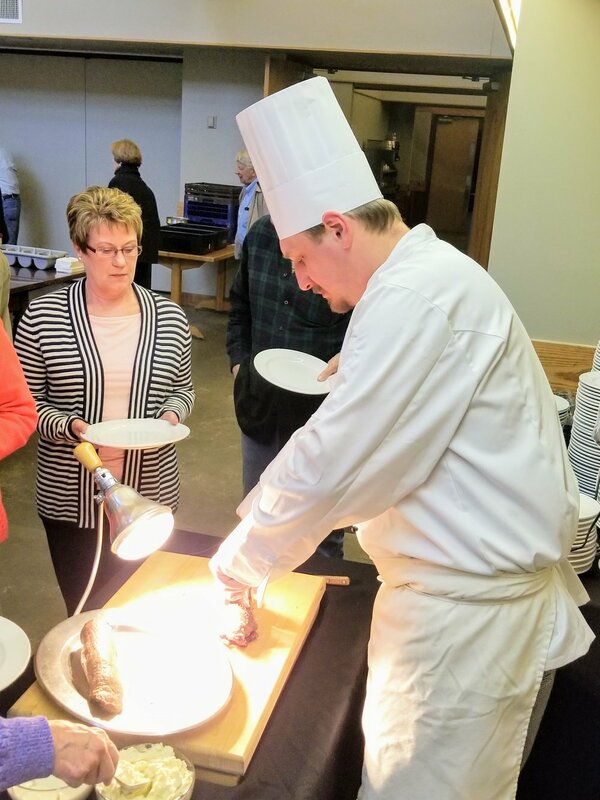 Bishop Johnson Dining Hall, fully equipped for groups and individuals, is the newest building at Lake Logan Conference Center and can seat up to 200 guests for meals. 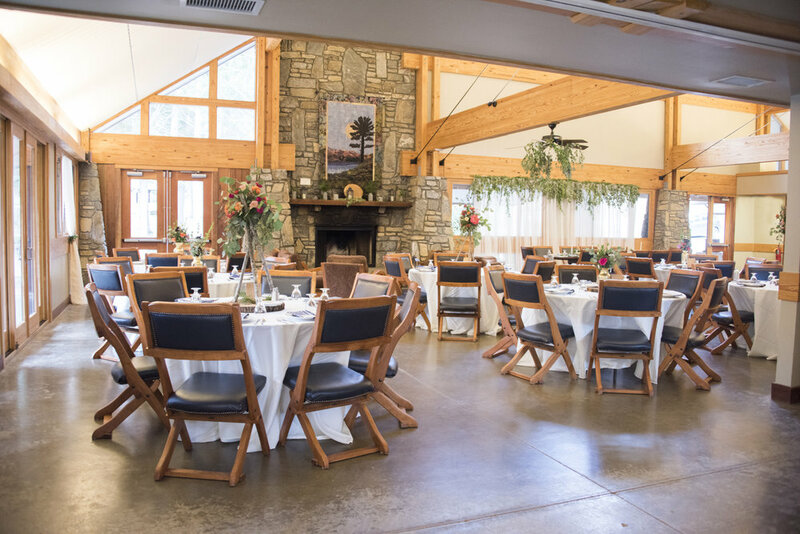 Delicious meals are served buffet style in this stone and cedar lodge overlooking the river. A typical meal might include choice of meat, country biscuits, crisp garden salad bar, steaming in-season vegetables, and homemade blackberry cobbler. A variety of menus, including vegetarian and gluten-free selections, are available. Special occasions call for special menus and venues. Talk to our staff about your reception, cook-out, or elegant dinner needs. We are happy to customize your experience. Meal times are 8 AM, 12 PM, and 6:30 PM.